The week-end is here and it is time to dress for a glamorous evening. 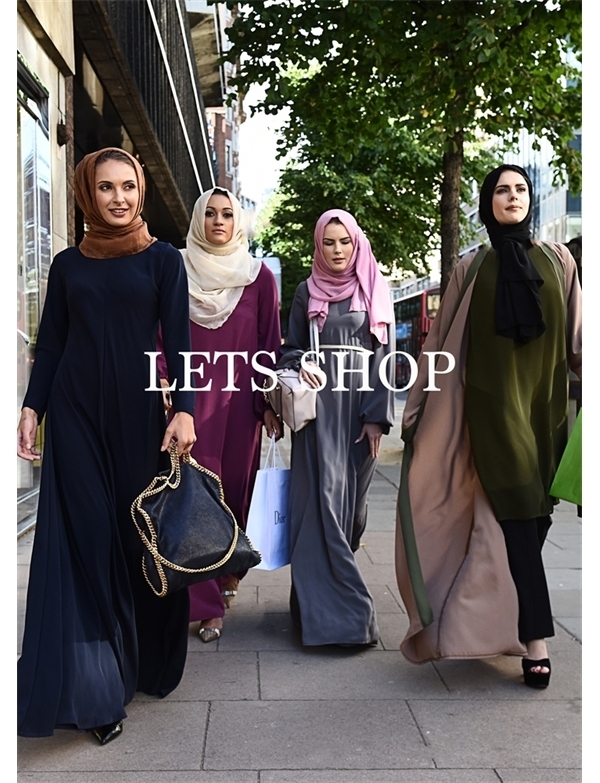 From stylised Abayas to trendy silk Kimonos, we have upped our game! We believe that less is always more..... and more can be high end. Here we will show you how easy it is to create something from everything! Less or more, everything works at iiLA! 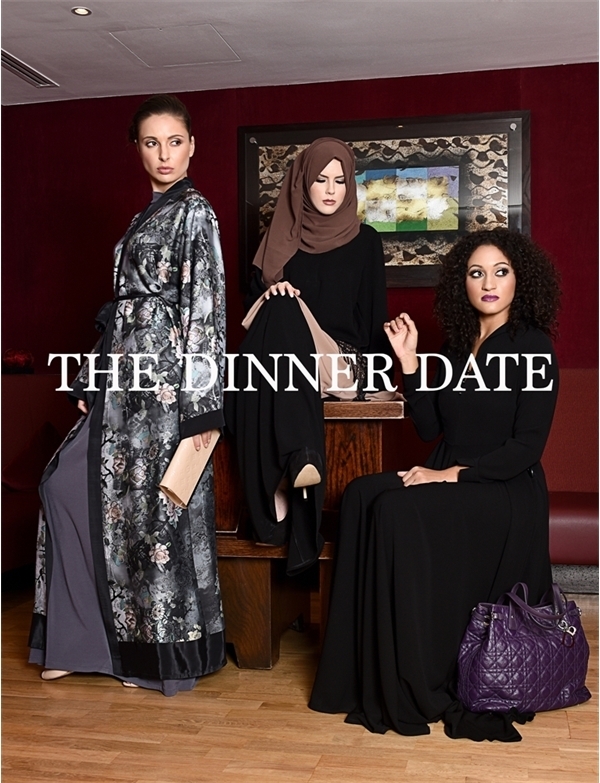 Hmmmm FOOD &amp; FASHION... our two favourite things here at iiLA! We don&apos;t sell food but we can surely dress you to be lunch ready! Style that will be filled with comfort and couture. Every day items that when placed together create explosions. 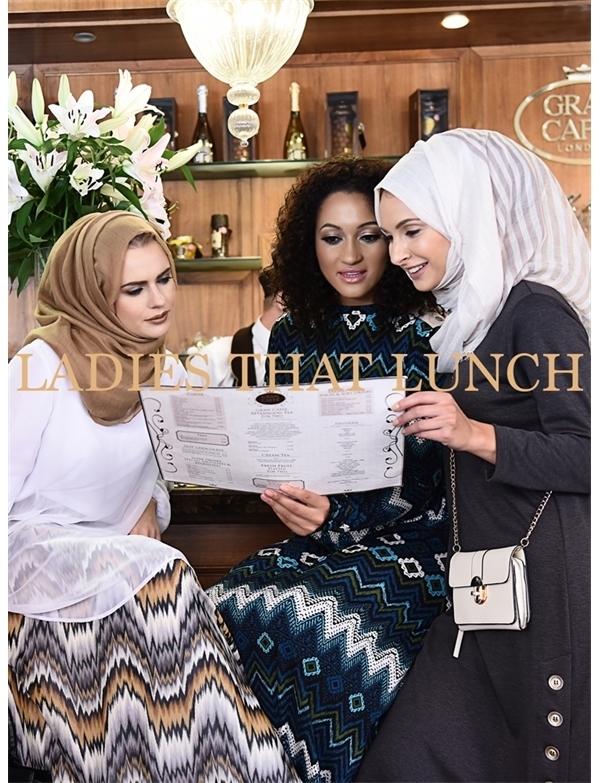 Browse our Lunching attire now. One thing that we women are very good at doing is shopping! 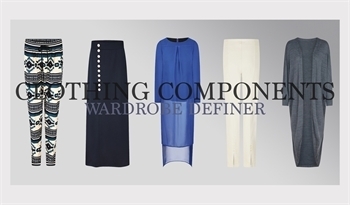 So as you and your friends enjoy a vibrant shopping trip, why not be dressed first class? Be vogue ready in iiLA &amp; leave others asking how you get your style!